Our African acts are definitely breaking boundaries. 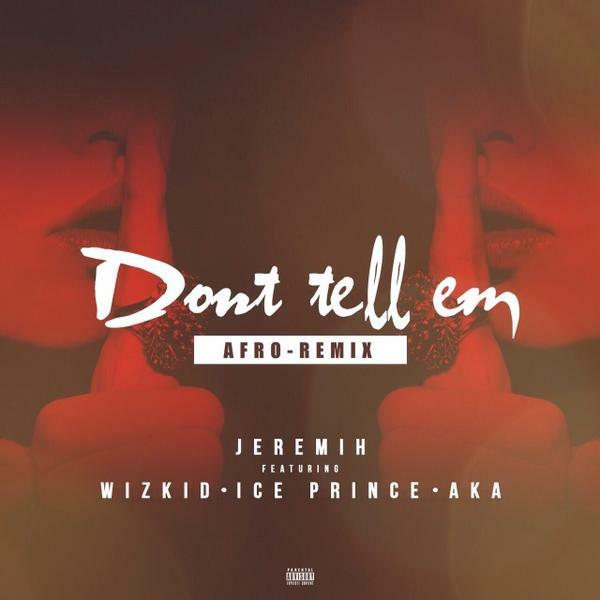 Who would have thought that there was going to be an Afro remix to Jeremih’s chart topping song Don’t Tell’em. The song features Nigeria’s Ice Prince and Wizkid and South Africa’s Aka ( I’m jealous, wish there was a Ghanaian in there) Incase you are wondering how this major move came about, well it was apparently made possible by Sir Nigel Nlemigbo, Andrew “Dilla” Bonsu and their team of industry experts.